The importance of keeping good records cannot be overstated. Business is all about numbers; from sales figures to budgets, expenses and overheads – all are influential in determining success. Of course, these are not the only essentials either as profit, revenue and inventory costs will also play their part when calculating how a firm positions itself financially. Unfortunately, many small business owners struggle to see the bigger picture as focus on the day-to-day running of the company usually takes priority. This can be essential to making sure a business performs to the best of its ability; although taking a step back every now and again is imperative. Big decisions that affect a company need to be made once all available figures are taken into consideration – especially if those decisions concern expansion or efforts to find extra financing. These types of moves can place a great deal of financial stress on a business so knowing as much as is possible can make all the difference to making the right decision or not. In essence, it revolves around making the right decisions today, to get the right results tomorrow, contact Ashman Accountancy to assist on the day to day running of your business. It’s important to trace elements of company spending as all business transactions should be recorded, however small they may be. When it comes to possible tax dedications and expenses calculations, having this information could help a company save money as well as remove the risk of potential fines or penalties. Cloud accounting software can simplify the process, while records and transactions can then be easily tracked; there’s no need to rummage through boxes of receipts to find the right one. 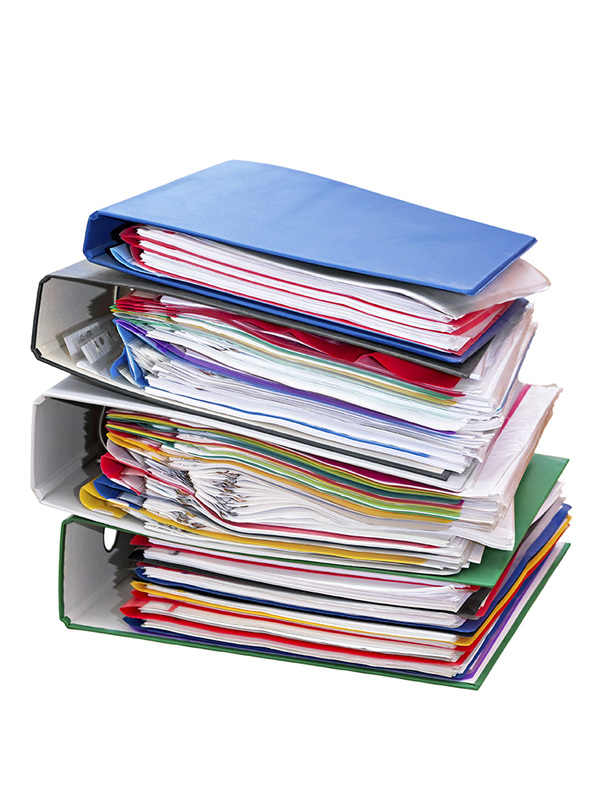 While storing receipts can help, having an automated process removes the chance of any paperwork getting lost. Keeping records is also important as it means a business can track payments from customers; of vital importance for smaller firms where additional funding may not be at hand. Ensuring payment is an essential part of business and is one that owners and bosses cannot forget. Businesses are required to meet a number of financial and legal issues and company directors need to be aware of them. Knowing how to extract profits from the business as far as tax liabilities are concerned is incredibly important, as failing to do so can result in hefty fines. This could cover dividends, salaries and loans, and any agreements on the former should always be calculated after tax, rather than before, from the profits available. Dealing with the administration side of a business can help it to be more cost effective as unnecessary expenditure can be reduced. Tax liabilities including filing tax returns and paying any associated bills should be seen as priorities for a firm and this process can be made a lot easier as long as all accounts are kept in good order. For businesses with a turnover of £81,000 or more, keeping quarterly VAT returns on file is a must as this can help to make sure payments of any liabilities are met. These can be set up as direct debits from a business bank account which also removes the risk of being hit with large penalties for non-compliance. In extreme circumstances missing these deadlines could mean the end of a company, so seeing them as a priority is vital in the both the short and long term. If you offer prompt payment discounts to your customers, or receive them from your suppliers, you need to be aware of new rules which come into effect from April 2015. It has been HMRC policy for many years that where a supplier offers a prompt payment discount to its customers it can calculate the VAT on the discounted amount, regardless of whether the customer takes up the offer and pays within the time allowed. This means that the supplier accounts for VAT on the discounted amount and the customer claims the VAT shown on the invoice. 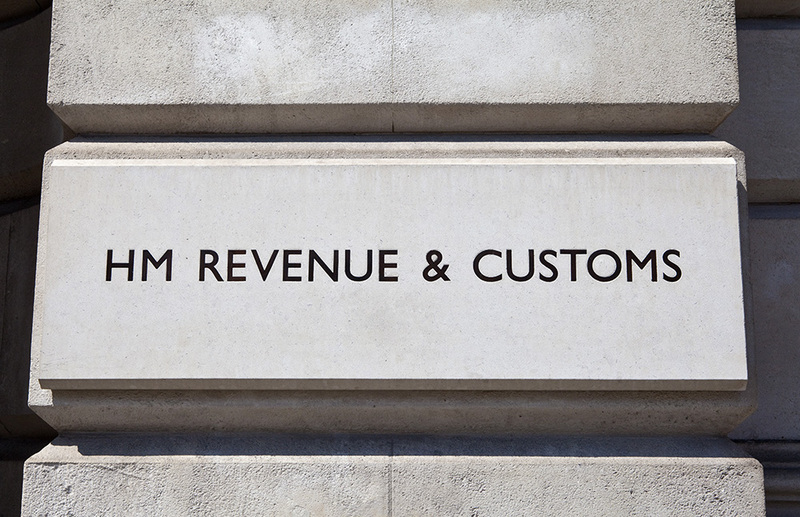 Following a review HMRC decided that this policy could no longer be allowed and so the rules are changing from April 2015. Under the new rules the supplier has to account for VAT based on the amount actually paid by the customer, and the customer can only reclaim VAT based on the amount they pay to the supplier. It should issue its invoices showing VAT on the full amount. If a prompt payment discount is offered the rate should be shown. If the customer takes up the discount the supplier should issue a credit note for the discount and VAT. It should issue its invoices showing VAT on the full amount, but also include additional information regarding the discount. In this case no credit note will be required. HMRC also recommends that the supplier shows the discounted price, the VAT on the discounted price and the total due on the invoice. If you offer prompt payment discounts to your customers you need to check the new rules and decide which option you will use from April 2015. If you receive invoices from suppliers who offer prompt payment discounts you must ensure you claim the correct amount of VAT, and deal correctly with any credit notes issued by those suppliers.